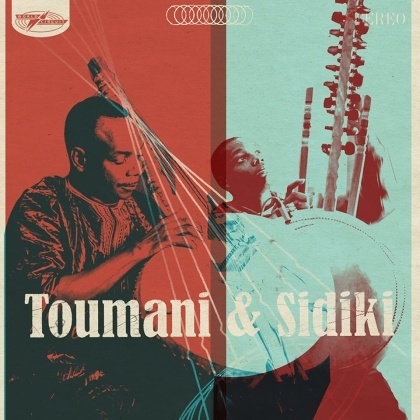 It's August - Time to share the top 3 World Music Charts Europe results. Nothing new at the top of the list this month. 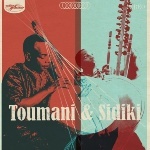 Toumani Diabate and his son Sidiki are topping the charts for the third month in a row!